and screens. Performance characteristics include, fire resistance, sound reduction, radiation shielding, anti-microbial protection, security, hand & finger protection and privacy. 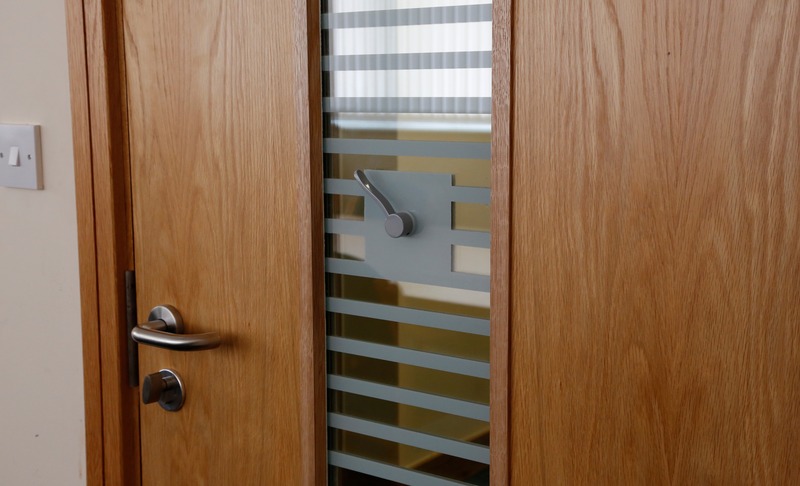 In addition to offering a wide range of doorsets and architectural ironmongery, we have the ability to produce and certify highly complex and technical solutions to suit your design requirement, ensuring the right product for the right application. 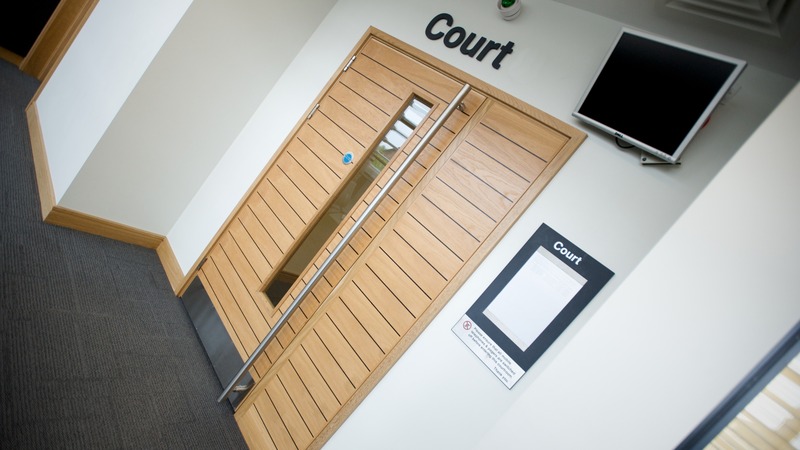 Fire resistance is one of the most fundamental performance criteria for fire doors and doorsets, resulting in a complexity of interrelated regulations, standards and guides. Leaderflush Shapland product ranges offer Non-Rated, FD30, FD60, FD90 and FD120 (also available with Plasform) performance. 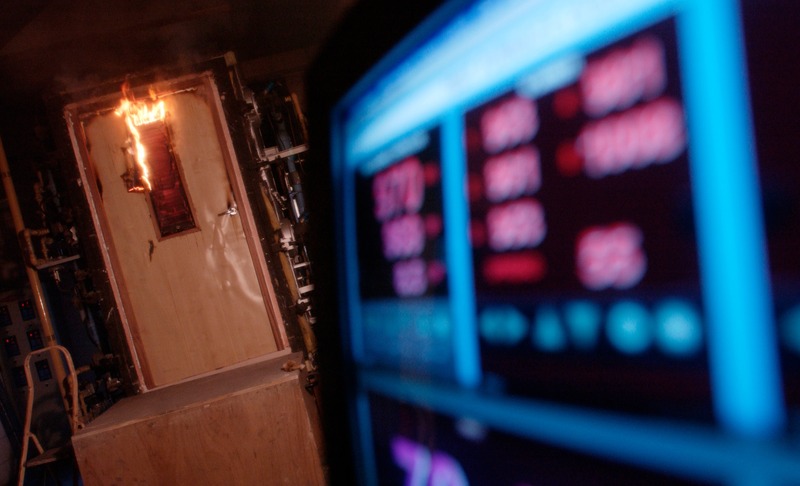 Appropriate smoke seals and intumescents are automatically included with our fire doors and doorsets to suit performance. Leaderflush Shapland fire resistant doors and doorsets are third party certificated by the BWF-Certifire Scheme. 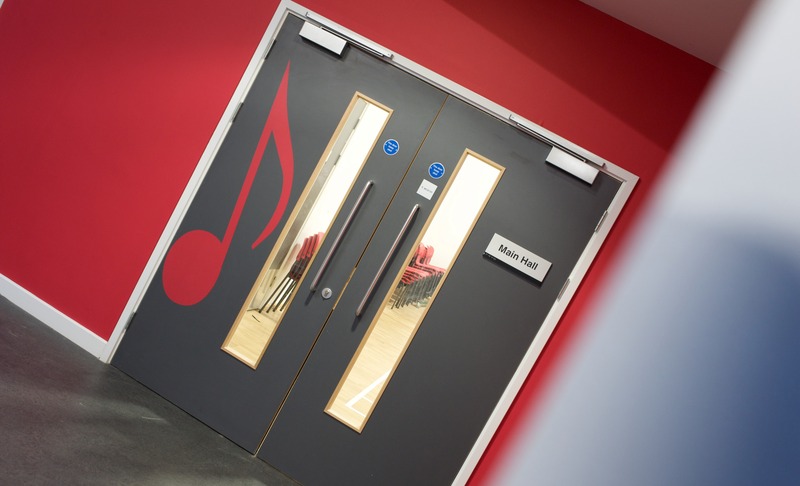 Generally, Leaderflush Shapland acoustic doors offer between 32 and 46 RwdB sound reduction and 38 RwdB sound reduction for Plasform. Appropriate seals and are automatically included with our doorsets to suit performance. A wide choice of high performance security doorsets has been developed by Leaderflush Shapland for situations requiring resistance against forced entry, vandalism and more serious burglary or armed attacks. Anti-vandal – the Castle AV range with burglary resistance and physical attack performance. 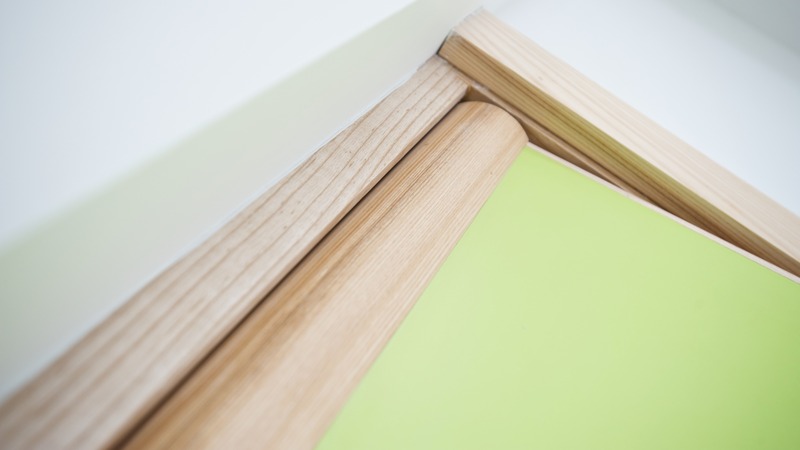 performance of these doorsets is not visually apparent, as both ranges have been specifically designed to accommodate a variety of facings to match other Leaderflush Shapland performance doorset. 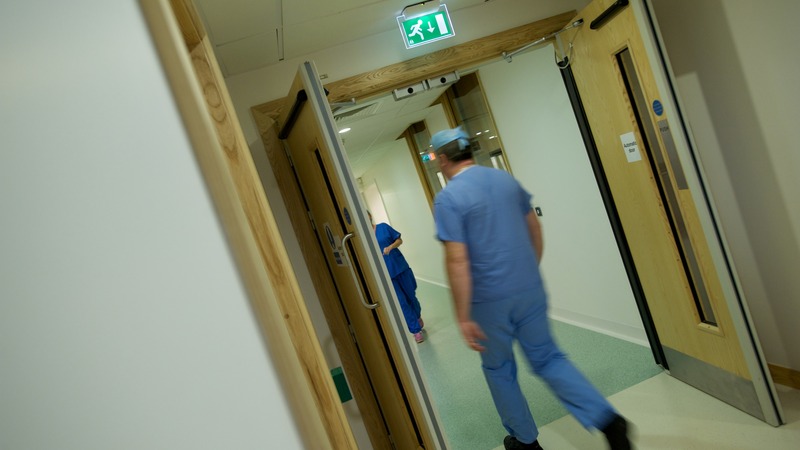 The threat of infection exists in all environments, whether it be a hospital, care home, school, hotel or catering establishment. These and other sectors have a real need for protection from bacteria and cross contamination from common items such as walls, doors and floors. Hygienilac is the first biocidally proactive wood lacquer available in the UK and kills most species of bacteria including C.diff, MRSA, salmonella and E.coli, and it it goes on killing them for the lifetime of the lacquer. Hygienilac is added to the wood lacquer and as such has a lifetime of up to ten years. 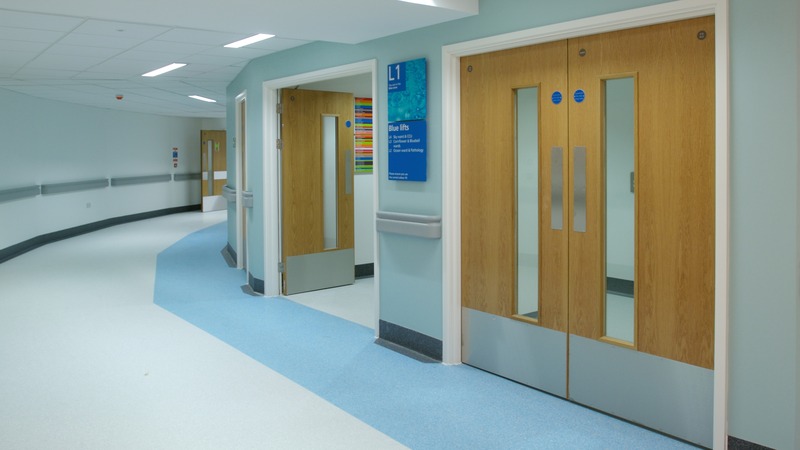 Leaderflush Shapland has developed the Leadline range of doorsets providing various levels of X-ray protection while accommodating all our standard facing options to match other standard performance door sets. Leadline AS doorsets incorporate lead sheeting in a range of thicknesses and this protection extends through the door frames, forming an effective barrier to radiation in all directions. Particular care is taken to ensure continuous protection and the lead sheeting is located closer to one door face so that it covers the lock-case. According to the Royal Society for the Prevention of Accidents (ROSPA), 30,000 children trap and seriously injure their fingers in doors every year and more than 1500 of these children will need surgery. The cost of litigation for such incidents can also be substantial. Sentinel is an innovative hand and finger protection solution that allows specifiers and architects to achieve outstanding performance, without compromising design or architectural integrity. Leaderflush Shapland has now created a range of privacy viewing panel options to satisfy the differing needs of the healthcare, education and commercial sectors. The privacy vision panel range consists of three innovative and aesthetically pleasing designs. Each of the designs requires no cleaning or maintenance, providing complete privacy and a hygienic solution for any application.